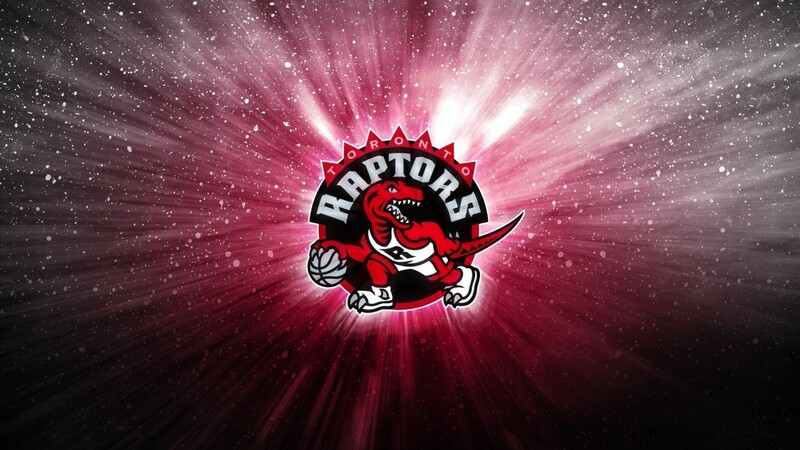 The Toronto Raptors are a Canadian professional basketball team based in Toronto, Ontario, that competes in the National Basketball Association (NBA). 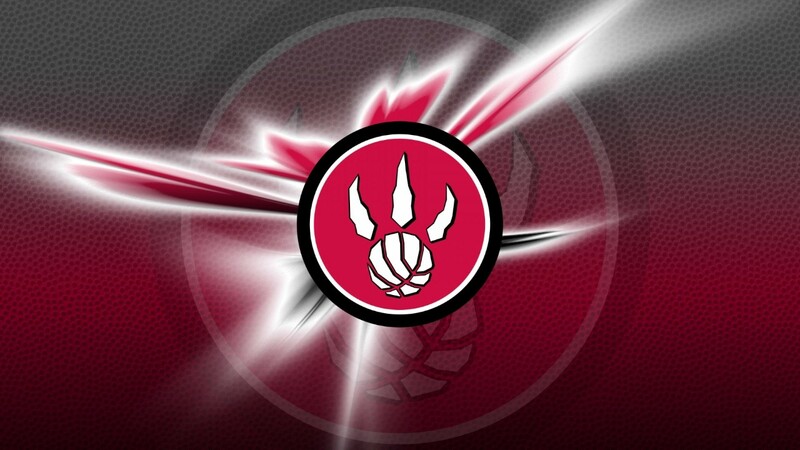 The Raptors are part of the league's Atlantic Division of the Eastern Conference. 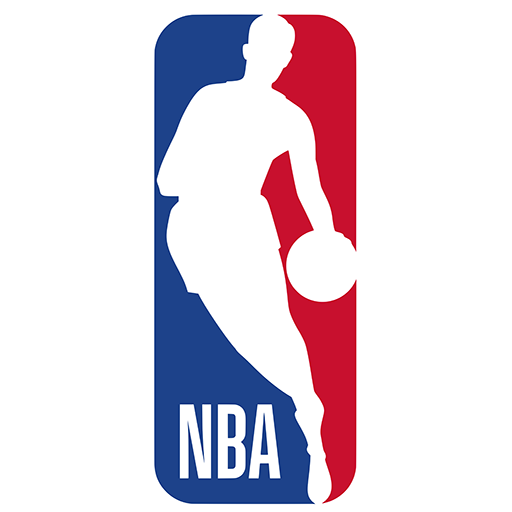 The team was established in 1995, along with the Vancouver Grizzlies, as part of the NBA's expansion into Canada. 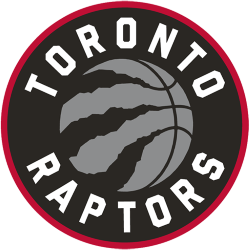 When the Grizzlies relocated to Memphis, Tennessee to become the Memphis Grizzlies in 2001, the Raptors became the only Canadian team in the NBA. They originally played their home games at the SkyDome (later renamed Rogers Centre), before moving along Bremner Boulevard to the Air Canada Centre in 1999. After Masai Ujiri was brought in as the new General Manager in 2013, he traded Bargnani to the New York Knicks. 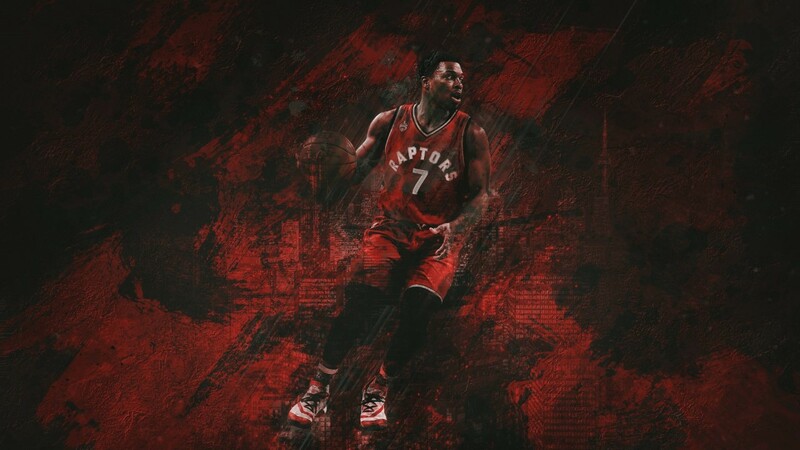 With a backcourt led by Kyle Lowry and DeMar DeRozan, the Raptors returned to the playoffs, won their second Atlantic Division title, and won a franchise record 48 games in the 2013–14 season. 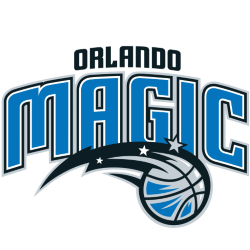 However, they failed for a fourth consecutive time to advance beyond the first round of the playoffs. 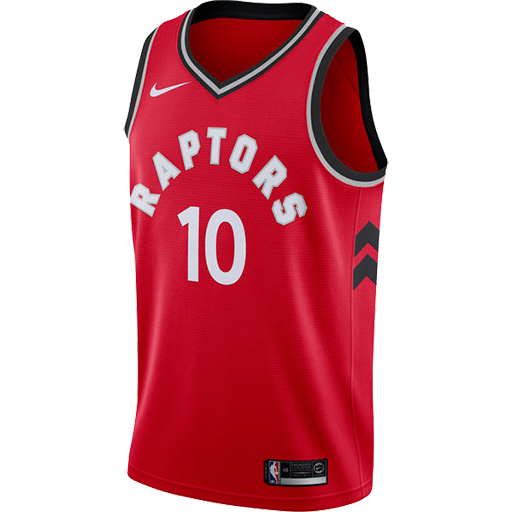 The Air Canada Centre (ACC) (French: Centre Air Canada) is a multi-purpose indoor sporting arena located on Bay Street in the South Core district of Downtown Toronto, Ontario, Canada. 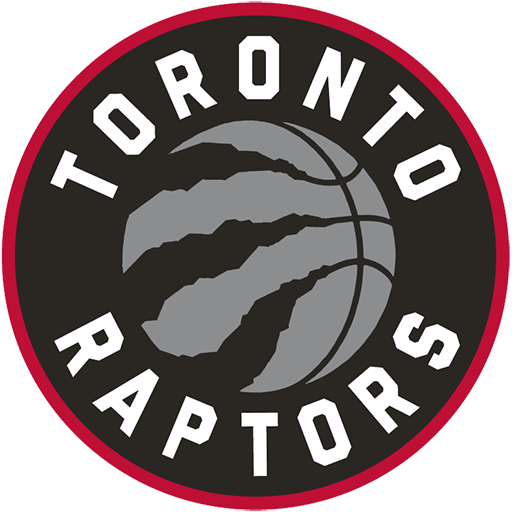 It is the home of the Toronto Maple Leafs of the National Hockey League (NHL), the Toronto Raptors of the National Basketball Association (NBA), and the Toronto Rock of the National Lacrosse League (NLL). It was also home to the Toronto Phantoms of the Arena Football League (AFL) during their brief existence. The arena is popularly known as the ACC or the Hangar (the latter nickname came from its sponsorship by Air Canada). 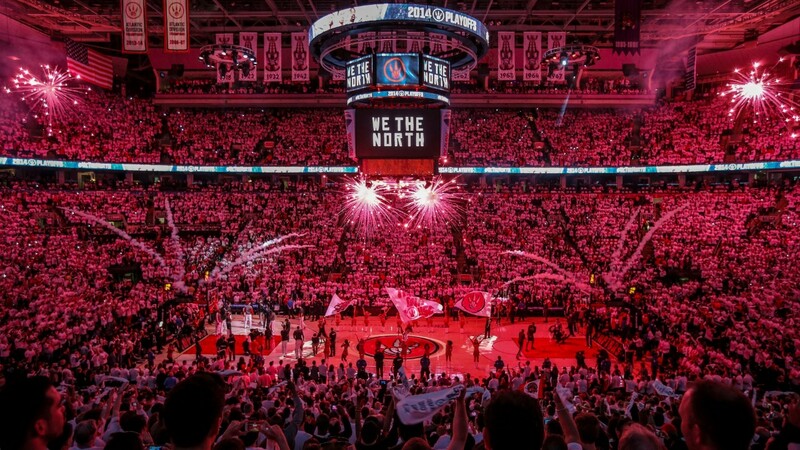 The arena is owned and operated by Maple Leaf Sports & Entertainment Ltd. (MLSE), the same group that owns both the Leafs and Raptors, and is 665,000 square feet (61,800 square metres) in size. In 2008, the ACC was the fifth busiest arena in the world and the busiest in Canada. Air Canada Centre is connected to Union Station and the underground pedestrian PATH system, providing access to public transportation (TTC's Union subway station and GO Transit). There are also 13,000 parking spaces.